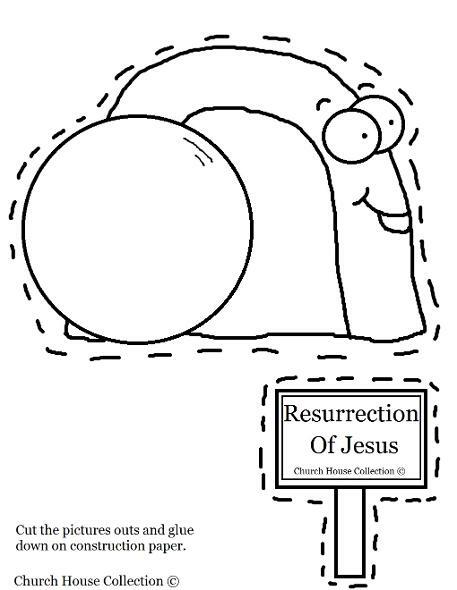 Print this sheet out for your kids in Sunday school or Children's Church. Have them color the tomb and sign and then cut it out. Have them glue or tape the Easter tomb and sign down on colored construction paper. Or let them use large white construction paper and have them draw Mary Magdalene standing at the tomb crying when she looked in the tomb. But Mary stood without at the sepulchre weeping: and as she wept, she stooped down, and looked into the sepulchre. 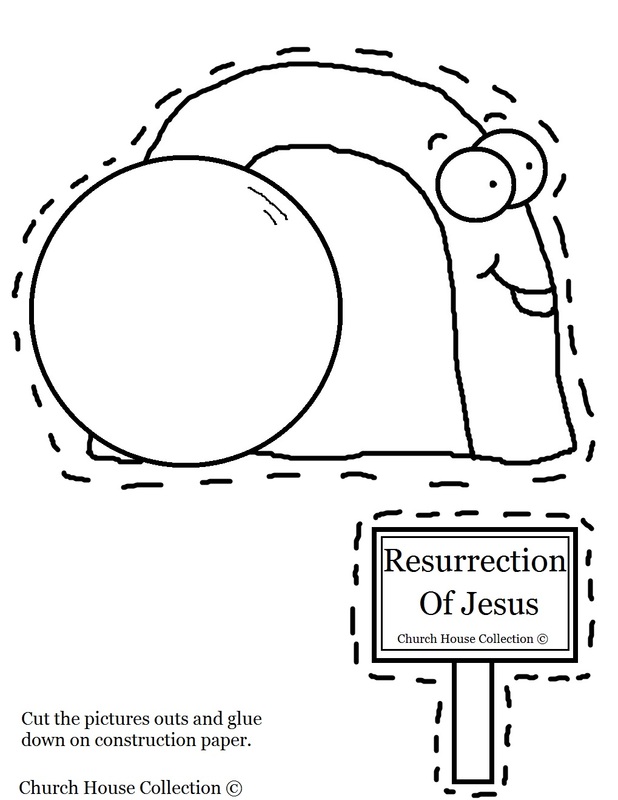 Use this with our matching lesson plan, "Resurrection Of Jesus Sunday School Lesson".